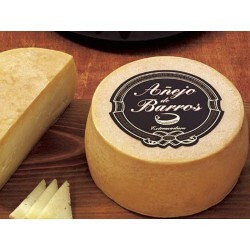 Cancho Roano D.O.P "Queso Serena"
A unique flavor and texture thanks to the perfect combination of natural raw materials and product development and maturation is done. 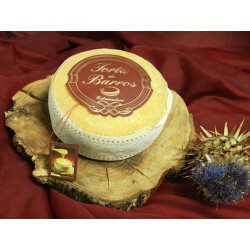 A mixture of respect for the expertise of our older generations and innovation in the development and manufacture of cheeses. 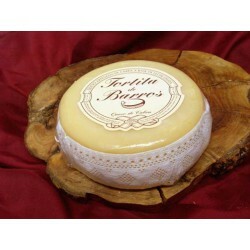 Cheeses with character of the Tierra de Barros in Extremadura that stand out as unique and unmistakable flavor products. The know-how is the soul of a city, a business and a family. It is acquired over time, perfected and passed down from generation to generation. 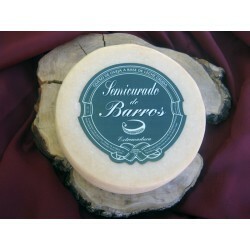 Our cheeses are cheeses with character, made with natural raw materials and matured very carefully for you to enjoy the product just right. We come discover our wide range of products suitable for all needs.